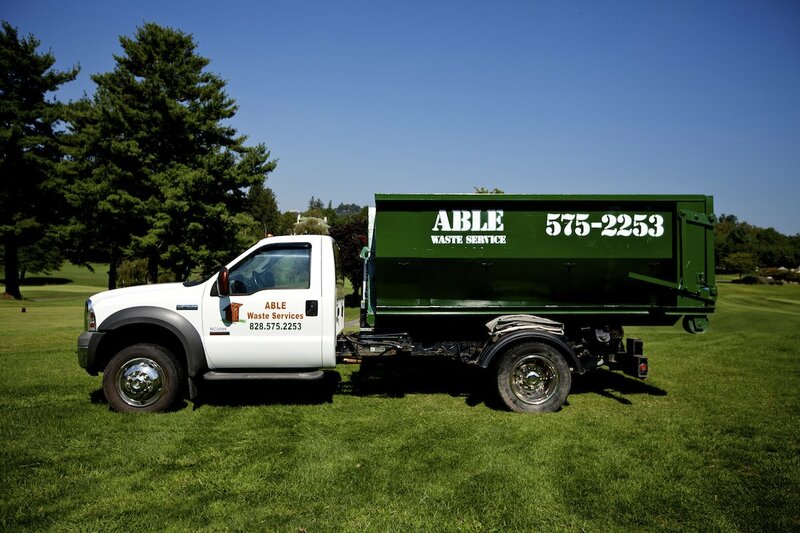 Able Rent-A-Jon & Waste Services is a local, family-owned and operated portable toilet and waste services company based in Asheville, North Carolina. 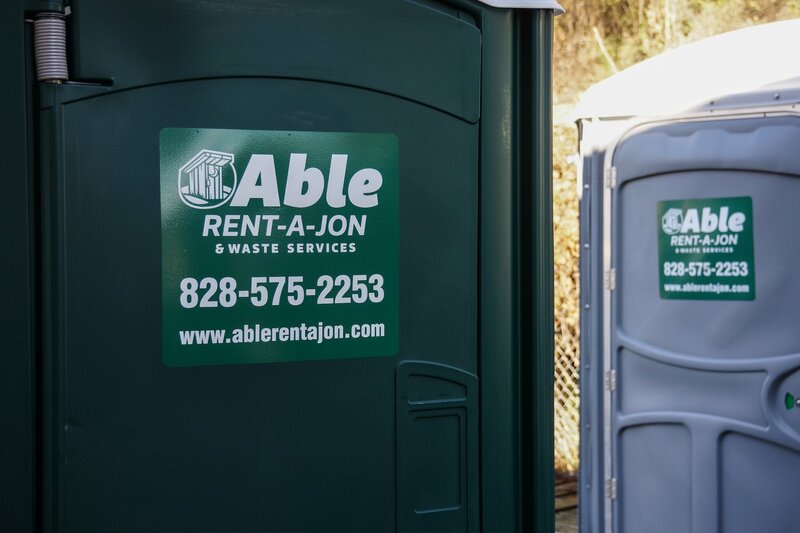 For over 20 years, Able Rent-A-Jon & Waste Services has been the leading company renting and servicing portable toilet facilities and open-top dumpsters to customers in Buncombe, Henderson, Madison and Haywood counties. 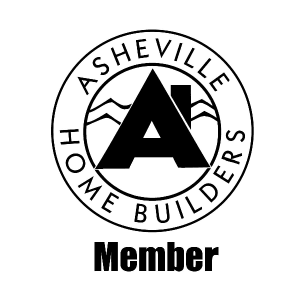 We are honored to have been involved in the growth of cities and towns in our region and in creating dynamic communities by providing portable toilet facilities and trash service to construction sites, special events, and festivals. We take pride in our competitive pricing and reliable service, based on our tenants of cleanliness, consistency, and customer service. 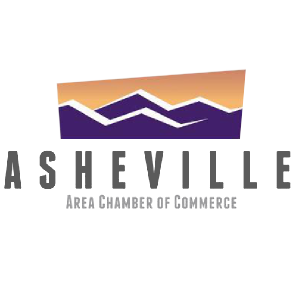 As Asheville’s most established Portable Restroom provider and Waste Hauler, we recognize the importance of providing the BEST SERVICE to the communities we serve. Our customers expect cleanliness, timeliness, consistency & respect. In everything we do, we aim to exceed those expectations. Our current and future livelihoods depend on repeat business and referred business from those satisfied customers. Whether it is a construction site, a special event, or a residential or business location, we provide the portable toilets, waste containers, and additional portable facilities our customers need and the service they expect. Call, email, or text Able today. You have business to do, so do your business with Able Rent-A-Jon & Waste Services.